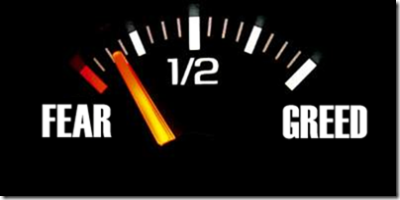 In my travels two of the major things that I have seen been the basic content in spiritual activities - greed and fear. Baba had explained in one of the shivirs how man approaches God out of two basic - greed or fear.Greed because one wants something or the other from God. Fear because he fears that if he does not do this or that, God will punish him. I have grew up in this environment where fear is instilled right from beginning by priests and caretakers of religion that God will put you in hell if you do this or don't do that. I went to church most of the time out of fear. I feared missing a Sunday mass because then for me hell would break loose as God was keeping a record of how many times I went to church and how many times not. God wanted me to be a good boy and thus even the good I did was out of pressure or fear. If I did something wrong people did not wait to pounce on me and instill guilt and I would live in guilt and fear of having disobeyed God. Not just me almost everyone around did just that. If not fear it is greed, where one goes to God or Guru to get something. People still think God and Guru can be bribed to receive something. Foolishly, man thinks it is a fair deal to offer the Creator a 10-rupee note in barter for a 10 crore rupees or things worth that amount. Ha ha.. Trying to impress God by luring him with things and even worse offering his own creation (money or sacrifice of living beings) back unto him in order to ask even more back! This happens with Gurus also where one wants to give the One who is one with everything and has the capacity to tap anything from the Universe. To give his disciples something, he needs no dual bartering with God for he is not separate from that God. This is in all religions where one is stuck with beliefs and traditions where man had created rules for your meeting with God. This is blindly rampant everywhere. When Bhagwan Nityananda was about to leave his body he remarked that everyone came to him for children, wealth, marriage, etc but hardly anyone asked him what he wanted to give. Bhagwan even was fed up once before His samadhi and wanted to leave the body but He had to come back after few days of physical death where He said that the Gurumandala sent him back stating His work is not yet over. What all the great masters like Nityananda, Sainath, Christ, and many others came to teach itself was never learnt but lot of new modifications, twists and manipulations came after they left the body. People still remained stuck with same old stuff that religions did and still continue to do so. Either you see greed installed in the hearts that approach these great master's subtle places or you see people still continuing to impose rules and fear within one who seek solace with the Holy Masters. Rules, tradition, methods, dos ad donts, and all the God-damn stuff came into existence that the Masters themselves never created. One thing that the Master spoke got interpreted in ten different ways and all believed their was the true one and even ensured that everybody follow suit with that with fear and greed. Wise ones did not sit with books of their Masters' teachings but sat in subtle satsang with the Masters themselves and drank their nectar-filled wisdom themselves and used it silently in their lives. I have literally seen pure devotees engaged in deep conversations with at their Guru's Jeeva Samadhis. I have seen real strong shaktipath taking place at the Guru's samadhis and caves without the physical presence. These devotees never read or educated themselves through the formats suited to humans. They just sat in satsang with their masters... and benefited. These people never speak but ones who read speak and educated so much. One more speaking reader and it is just one more interpretation. No one can interpret their words because those were spoken at a different dimension itself in a completely different state. One needs to read and meditate on them simultaneously. Masters don't have 'dos and donts' they just have plain truths to pierce into the listener/reader. And then if someone does not follow something according to these standards of interpreted rules, fear is instilled, followed by a few teaspoons of guilt syrups. I have seen this nonsensical discrimination in temples, churches, Jeeva Samadhis, ashrams, and holy places. In a Vishnu temple, I have taken off my rudraksh before entering instead of having a priest stare as though I have worn a dead snake around my neck. 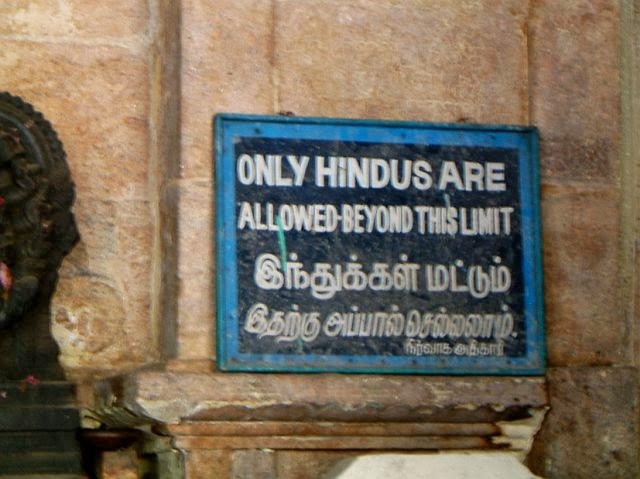 In many Shiva temples in Tamil Nadu, there are boards "Only Hindus Allowed". Thank God humans don't write their names on their foreheads or I would have not even visited one till date. At one Jeeva Samadhi some are not even allowed to go near, while at some you can even touch or embrace their samadhis, at another samadhi I shirts to preserve the sanctity of the place. Can a shirt destroy the santity of such powerful Masters? Many of these places of the great Masters lie in poor conditions, where there is so much shortage of care and maintenance and there is none to even bother or take care of these things but when it comes to seekers wishing to seek blessings from these places, people leap forward with a list of rules, formalities... all that were created by the egos of the selfish interests of those who wanted to dominate their positions and names with the Masters and the places. Even with the living Gurus, fear is instilled with these set of rules by taking the Guru's name. He, who wanted nothing, but just that you transform has better more superior work than to sit administering these silly things. Guru and God is always unbiased with caste, religion, creed, culture or tradition. Forget these, they don't even differentiate between a human and a dog; both are bundles of unleashed karma for them and the concern is the same. True masters will never want you to be converted but certainly want you to be transformed. Yet beyond all this, masters and saints face persecution and they yet bear it all. This has happened over ages and still continues. What makes it stronger? Fear and greed. When one has these two aspects, one does not think any further and cannot fully connect to their Guru/Ishta in unconditionality. Hence, they continue living in this conditional relation with their Guru and God. There is also so much insecurity deep down the ruler-makers for they know deep in their hearts that when others don't follow their rules, that their rules may after all be wrong, but they themselves are gripped in fear that they don't take chances. You receive any saint's grace ONLY and ONLY by your your internal approach and NOT external, in purest intentions. God and Gurus don't want any other stuff from you. You don't need "influence" to reach them. You will only receive something from them when your approach is not inspired by greed or fear but just love or your simple honest requests of the help you want. They don't care whether you ask that with your shirts off or lights on. They don't care whether you took ten rounds around their samadhi or simply sat there or simply stared at them with love. They don't care whether you have had bath or whether you given them bath. They don't care if are chewing a tusli leaf or a chewing gum. They don't care what you or people care about. It doesn't matter to them if you don't go to them and it doesn't if you go also. They are just radiating their love and grace. How and what you receive depends on what is in your heart. If it is greed or fear, forget it; they also forget it. I came across many seekers who are disheartened because of all this. There is no need to be disheartened. The Guru element knows it all. 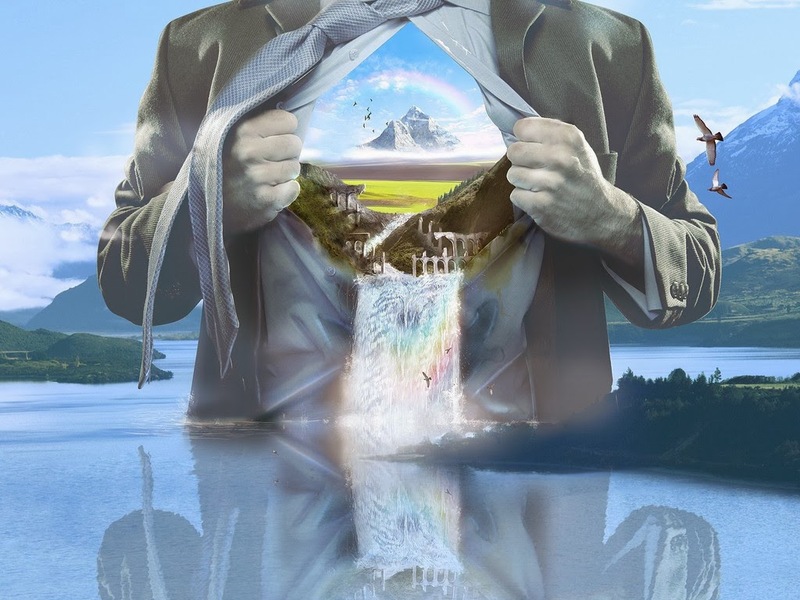 The properties and the manifestations of light knows it all. Just stick to the highest truth come what may. You go to Guru, samadhi or temple or church like a beggar. 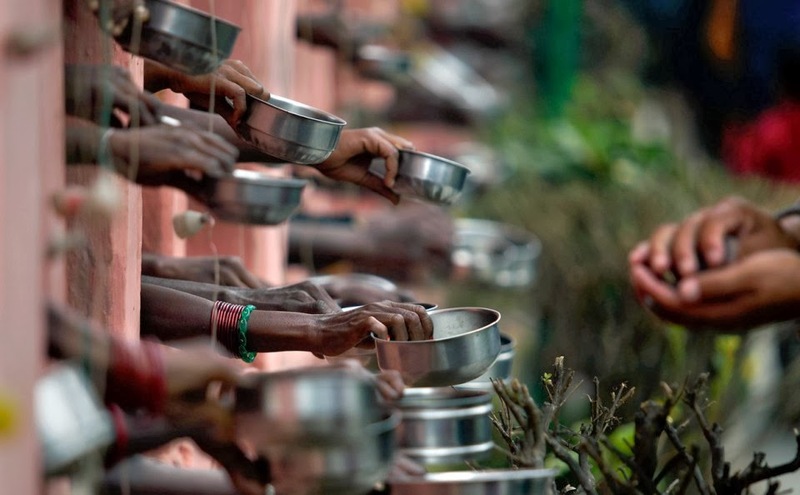 There are all kinds of beggars (seekers) - nasty ones, greedy ones, scared ones, scary ones, and needy ones. What would you give a beggar who has an unsatisfied expression when you give a one rupee. What would you give a beggar who wears good clothes an is well fed. Wouldn't you give a beggar who sincerely needs your alms and not those with dubious intentions? Without even talking to the beggar you would know. Gurus and God and subtle Masters know a begging beggar, a lazy beggar, a cunning beggar, a false beggar. Thus, they know where to drop "alms", where to drop a fixed deposit, where to drop a recurring deposit and where to dropped a cheque that can bounce. In Ramanashram, Tiruvanamalai and few other places of the like I was zapped to see the high number of foreign aspirants and their powerful connectivity with their Master. It's because there, there are no such rules of what these Masters who have already left their bodies expects one to do and not do. In silence all receive what they have to receive. Moreover why foreigners benefit the most? Because they have no greed and fear in their approach. They are not bothered by such things because they don't even know the tradition, cultures, practices, and all the blah blahs. In this case, I have been lucky to be a Christian because I don't know most of the rules, tradition, cultures, etc. I think my taking birth in a Christian family was to bypass these tedious unwanted stuffs. This I can vouch for because without knowing anything I can see how my life transformed 180 degrees after coming in touch with the loving Ascended Masters and my Babaji. Foreigners also know only one rule - bhaav. They come sit, move around absorbed in their Master's samadhis, which is radiating powerfully while a few feet away some are busy buying coconuts and flowers and incense sticks and trying to hunt down a priest who can do special puja for them to get them a direct grant from God/Guru or trying to find short-cuts to having the closest darshan in temples by paying money. By the time one has darshan, even before he realizes, he is pushed out or literally thrown out of the temple left to wonder what was all it about. But few contended with the tug-of-war return back home blaming, condemning and cursing the management and other people, everyone but themselves. This does not happen on many places, like the Arunachala hills because most who visit there just know that people and their rules passed over generations cannot stop in receiving what they want. Same is with all Gurus and their devotees. No management, no rules, no fears, no walls, no gates, no assistants, no managers, no power can stop you from reaching your Guru if you have that desire, absent with greed and fear. Gurus and Masters and God are beyond all this. Only those get disappointed who feel they can only be physically connected to their Guru or Ishta. Who can stop your vibrations? Your emotions? Your love? Your heart-felt pleas? I can assure you that there are Gurus including our Babaji who initiate and guide and help people who have not even attended their shivirs or met them. They do it also. Most of the time, it is not even known at the receiver's end as to what they have received and in many cases from whom they have received! That is why you hear not applauds in these cases. I vouch this not from bookish knowledge but out of experience with Baba and with other masters too. It is all possible. Resonate with the highest truth; never compromise on that. 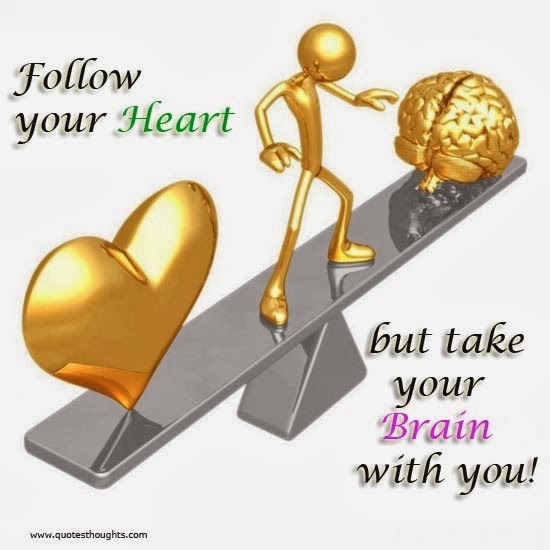 It's all in your hearts dear ones. Spill that out and keep it personal. It's only between you and your Guru. Never fall into any guilt-traps or fear traps laid by people who feel that they are the only ones who can receive from the Guru, Ishta or Ascended Masters. Masters know everything but they remain above all the dramas of the world but they will never let down anyone who genuinely approach them from within. That's all true seekers on the path of light need. Let the world bask in the glories of their ignorances, you just follow your heart and face the light. All are fully eligible. Trust your worthiness. It may not be easy to get that feeling overnight but it is all possible. The answer to this lengthy article lies here in the last sentence, whether it is for a living Guru or one who has already taken Samadhi. Once when I was grumbling and complaining about the world to Ishan bhaiya, he said something powerful that got embedded into my heart. He said, "Remember this, wherever there is light there will be shadows. Your sight should be fixed on to the light and not the shadows."